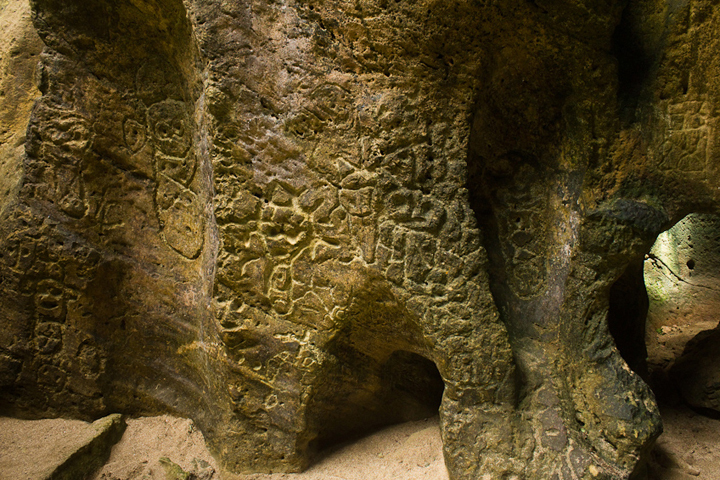 I just want to share these wonderful photos my brother took at these caves. He no longer does any tours. 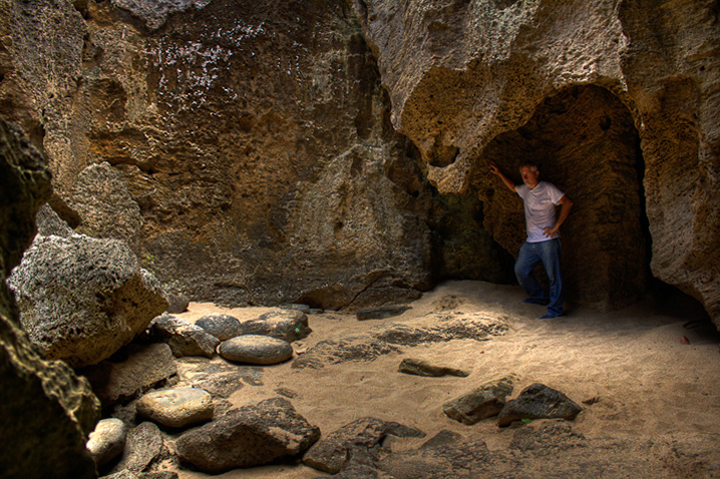 The two caves are fairly close to each other in Puerto Rico's' unique karst country on the north shore near Arecibo, about an hours drive west of San Juan. Please note: BELOW .. 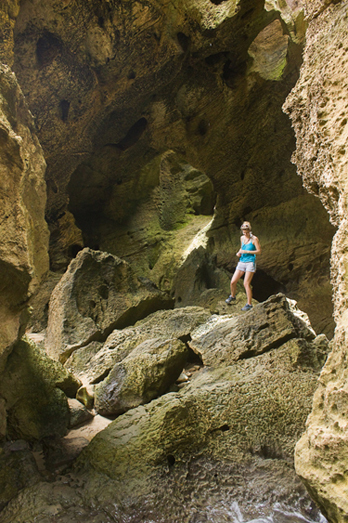 These are not the Camuy Caves that are operated as a park with hundreds of visitors on tours all day. 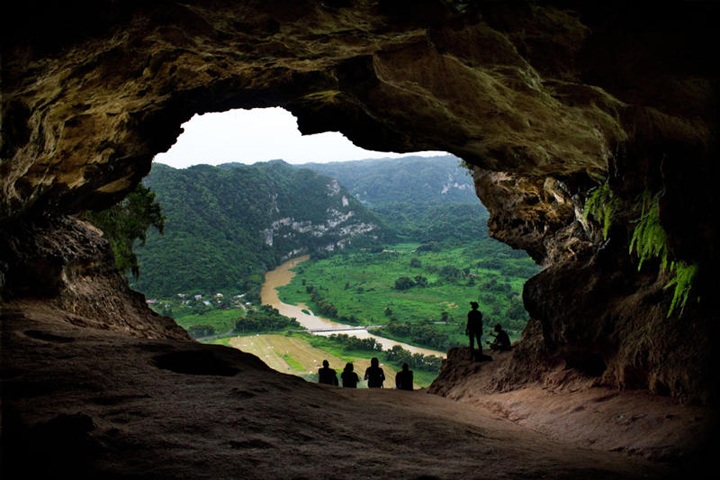 Above: 'La Ventana' Cave System opens up to this magnificent view of the valley and Rio Arecibo. 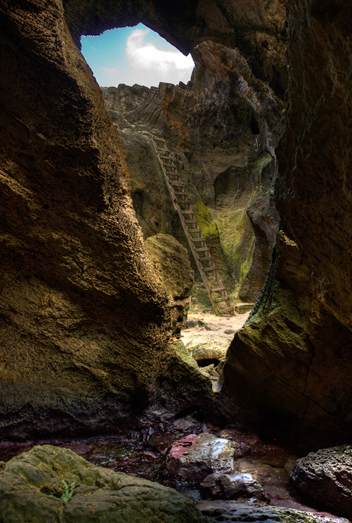 Flashlights are provided as the trail leads through a dark cave with stalactites and stalagmites. Historic Ponce, the 'Pearl of the South'. The Art Museum filled with Fine Renaissance works of art has an excellent collection. Arrive towards the end of the day and stay near the central Plaza. You can walk the Plaza and nearby historic streets in the evening, a very picturesque and pleasant experience.